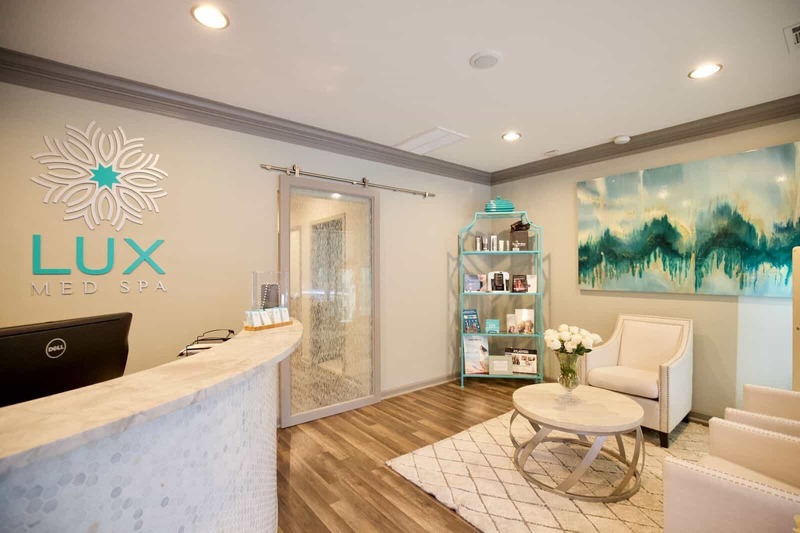 In Atlanta, LUX Med Spa enjoys a reputation for providing a range of aesthetic services in an environment that’s both warm and professional. 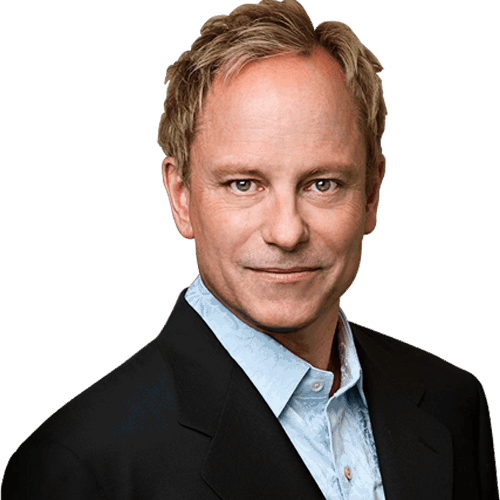 Double board-certified plastic surgeon Dr. Alan N. Larsen of Buckhead Plastic Surgery is the med spa’s medical director, supervising a team that includes licensed aestheticians, a highly qualified nurse injector, and cosmetic skin care specialists. Learn more about our medical spa and the treatments offered by requesting a consultation using the online form, or call our spa at (404) 620-3132 to schedule an appointment. We’ve created a boutique, personalized spa where safety and results are the top priorities. LUX Med Spa features a comfortable, relaxing waiting room. Nonsurgical body contouring with CoolSculpting® at our SlimStudio and laser hair removal are among the most popular treatments offered at LUX. Our laser skin resurfacing treatments can help refresh your appearance, or choose one of the customized chemical peels we offer. Get the best of both worlds by combining a therapeutic massage with one of LUX Med Spa’s signature facials. Choose from some of the world’s finest, professional-grade skin care products. Our skin care specialists can perform a complimentary, customized skin analysis and will help you create a skin care regimen that you can follow daily at home. Rejuvenating injectable treatments such as BOTOX® Cosmetic and dermal fillers can reduce signs of aging without having surgery. Learn more about our Liquid Lift, which combines these treatments to create comprehensive results. We also offer KYBELLA®, the only FDA-approved injectable treatment to minimize a double chin. 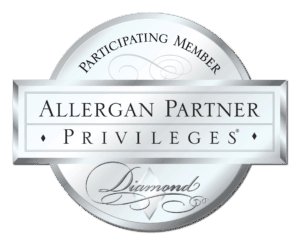 Learn about our membership program. With members-only access to exclusive savings and perks like monthly laser and light treatments, there’s a lot to like about going LUX.